Trapp And Company decorates for Jewel Ball 2016 at The Nelson. 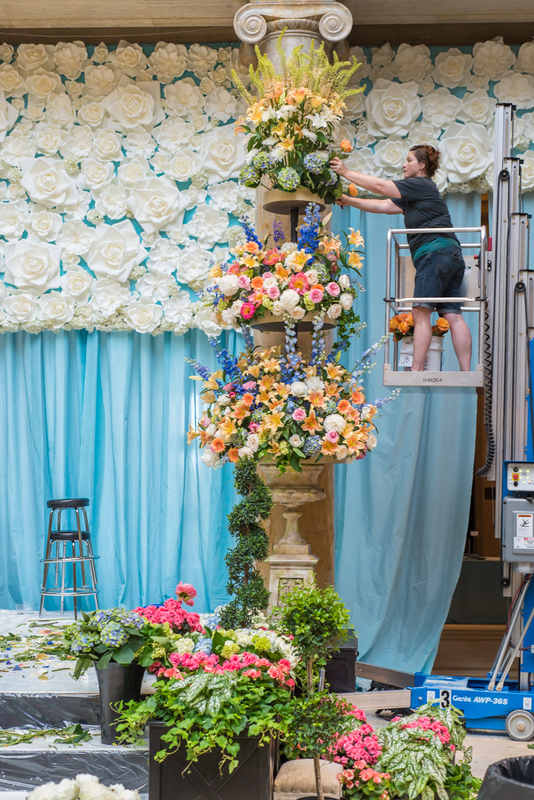 Our Kansas City floral design team at Trapp And Company used over 5,000 stems to create the elaborate scenes for Jewel Ball this year! Over 5,000! Wow! We only wish that you could scratch and sniff our photos from the event so you could experience the mesmerizing aroma also. Enjoy a few images we shot during the event set up. From stunning weekly flower deliveries and holiday décor installations, to lush interior & exterior plantscapes, our team designs and maintains spaces in keeping with your company brand and vision. 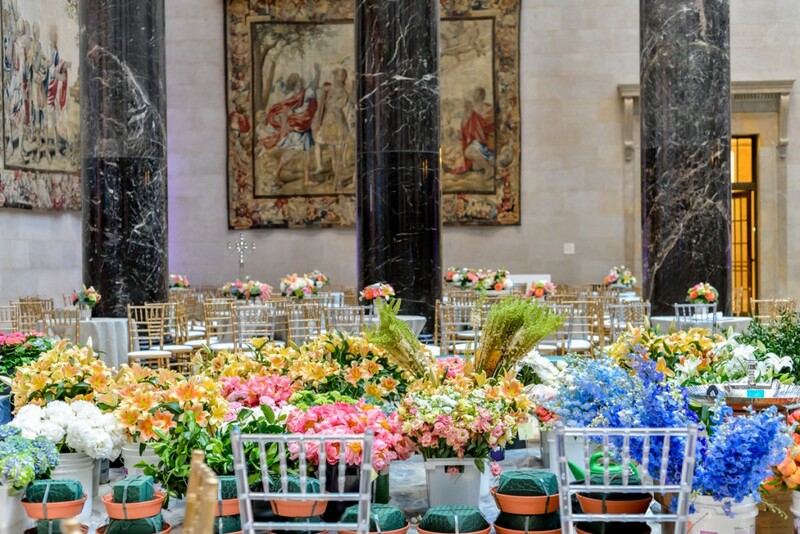 We also offer full-service corporate event design and generous gift giving programs year-round, for your convenience. 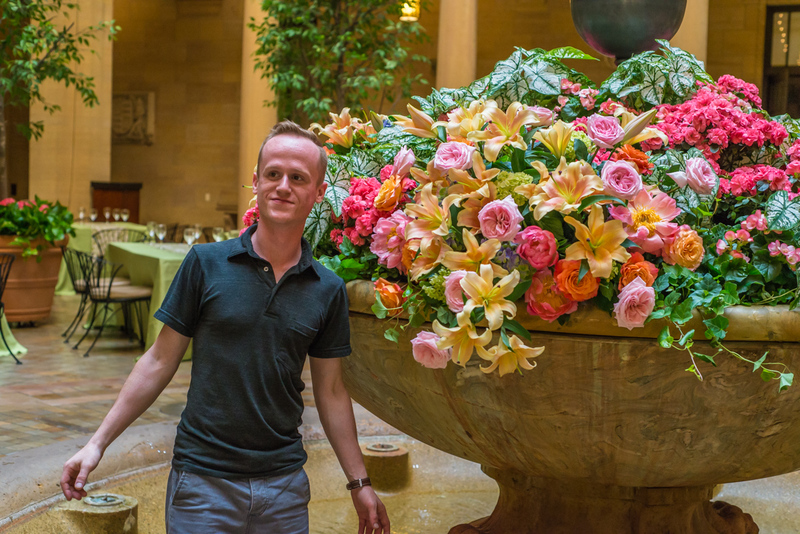 Join the ranks of Kansas City’s leading hotels, restaurants, small businesses and retail stores who choose the very best for clients and colleagues. Give the gift you know everyone will love— we make it simple to send large volume and holiday orders and offer generous corporate gift-giving programs. 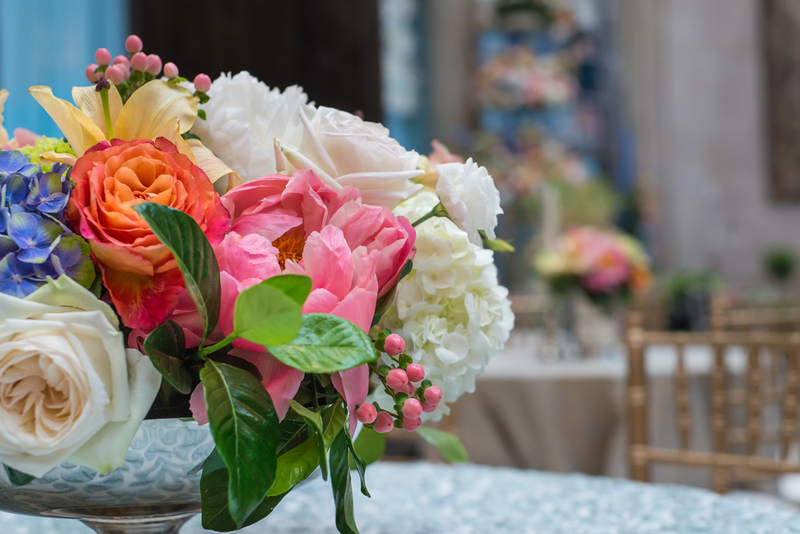 The possibilities are limitless as we work with you to customize gifts of flowers, plants, or gourmet treats that coworkers and clients will rave about. 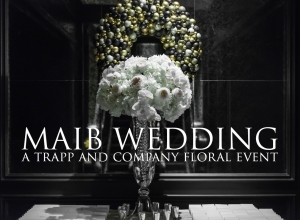 Contact us at: 816-931-6940 or click here to fill out a form about the floral services that you are seeking.